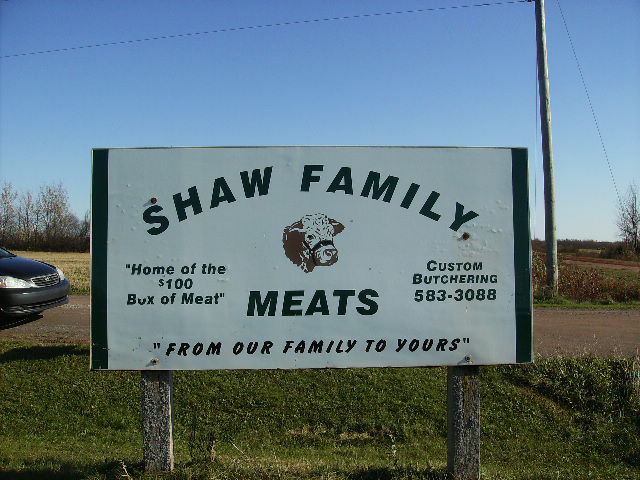 Shaw Meats is family owned and operated butcher and custom meat business that takes pride in offering our valued customers quality meats at affordable pricing. 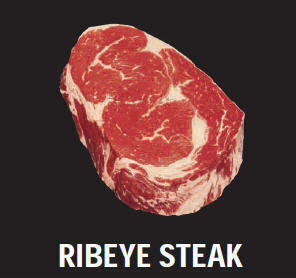 We do custom meat cuts and are a full service butcher shop. 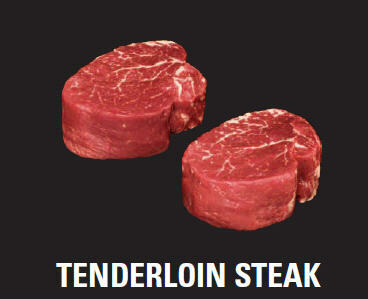 We offer both retail and wholesale orders and we can butcher your own meats. All meat cuts available. 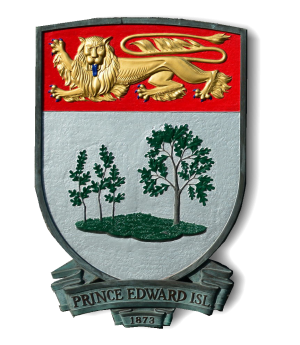 Call 902-583-3088 or come out to see us in Lorne Valley – 900 Straghbohie Road. 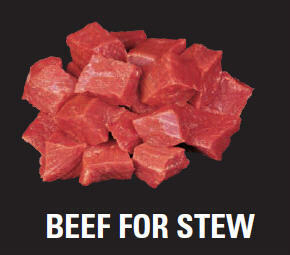 We provide high quality, good old fashioned, country style meats you will truly enjoy! 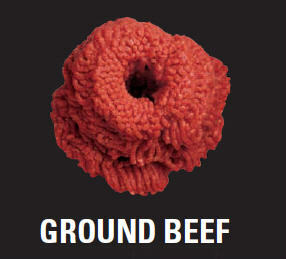 Wide selection of meat products – including beef and pork. 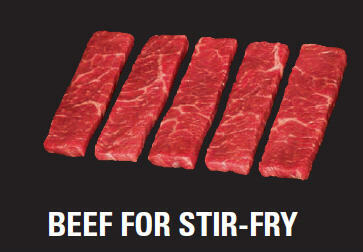 Home of the $100 dollar boxed meats – we deliver and are famous for our specialty packs. Retail and Wholesale items available.